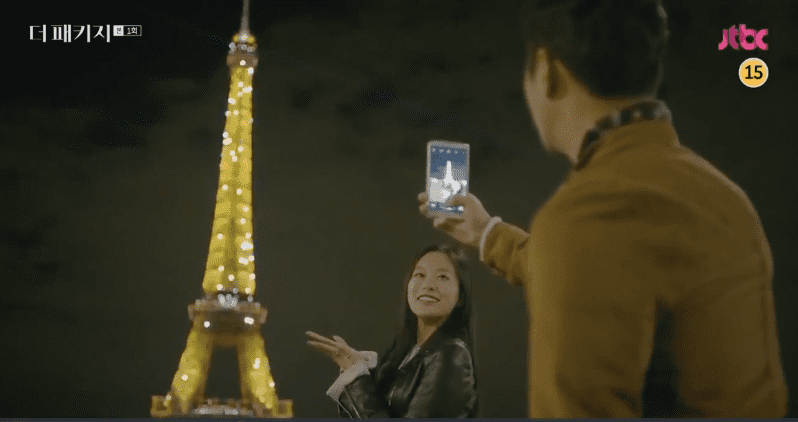 “The Package” explores the different stories of people who come together coincidentally to travel as a package tour group. They say you can never really get to know someone (whether a friend or a lover) until you travel with them. You know how difficult it is to go on a trip far away with just another person, so imagine traveling with a group of people with different complexities and quirks? This is the aspect that will move the plot of this TV series that will show you a little bit of everything: the story of two bickering people finding themselves in a foreign land, an old couple who’s sick of each other but tries to rekindle their relationship, a mysterious couple, and a young couple who lost the sparks. 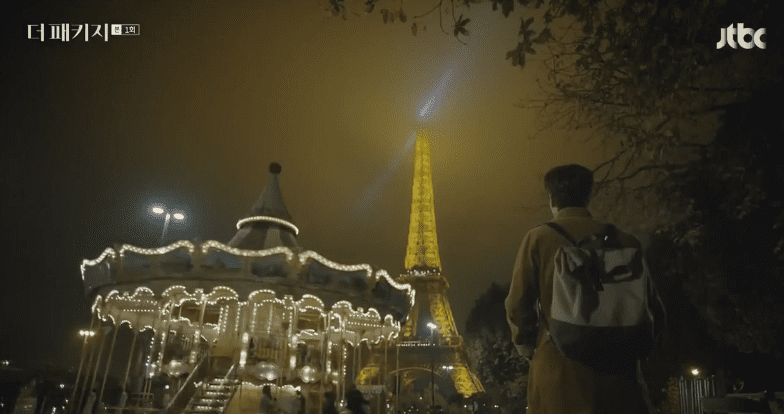 All of this happens in the beautiful backdrop of France, and each couple experiences regret, hate, disappointments, and most of all, love, as they discover stunning places. 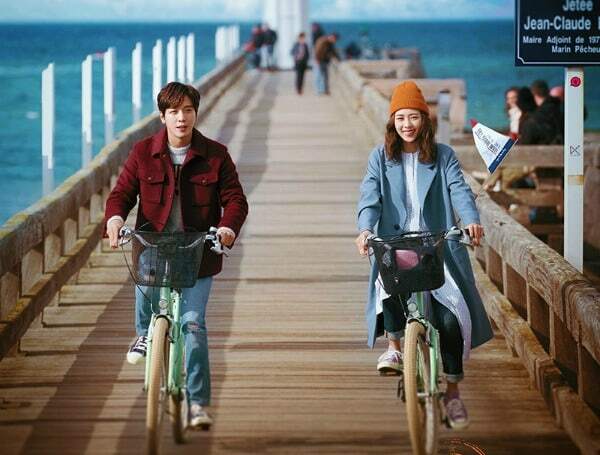 It also helps that the lead couple are both eye candies and have a sweet chemistry: Jung Yong Hwa (main vocalist of a pop/rock band, CNBLUE) and Lee Yeon Hee (a prominent actress in South Korea). So whether you’re healing from a heartbreak or suffering from it, “The Package” has stories about the couples you might be able to relate to. It’s a good drama to watch if you’re looking for something light and quirky. This drama is about the power of a woman—literally. Do Bong Soon possesses an uncanny superhuman strength that enables her to lift cars, destroy things, beat up gangsters, among many others, with a flick of a finger. For some reason, the women in her family has passed down this power and they’ve kept it a secret for all their lives. Bong Soon (Park Bo Young) only wanted to live a normal life, so she’s kept herself under the radar for a while. Until she met a rich heir (played by Park Hyung Sik), who inevitably discovered her secret and asked her to become his bodyguard. Their lives will be intertwined in a series of funny misadventures, mystery, and a cold murder case that they will get involved in. 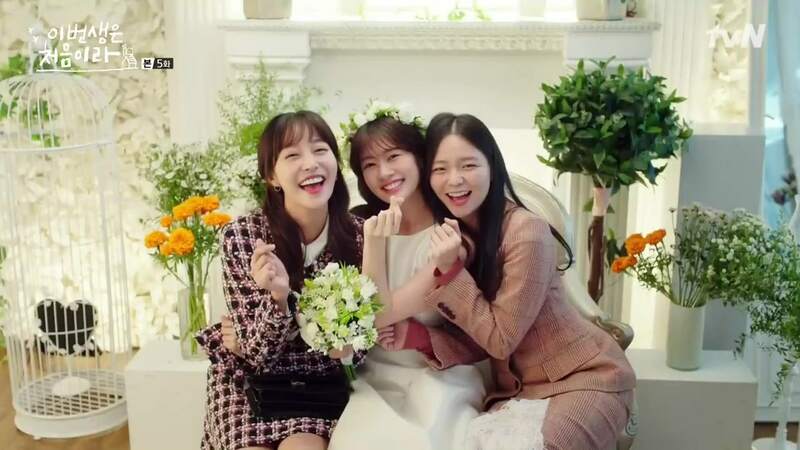 The clincher is that Bong Soon will be in a love triangle with another handsome character (played by Jisoo) and you’ll find yourself not knowing who to root for because everyone looks cute together! 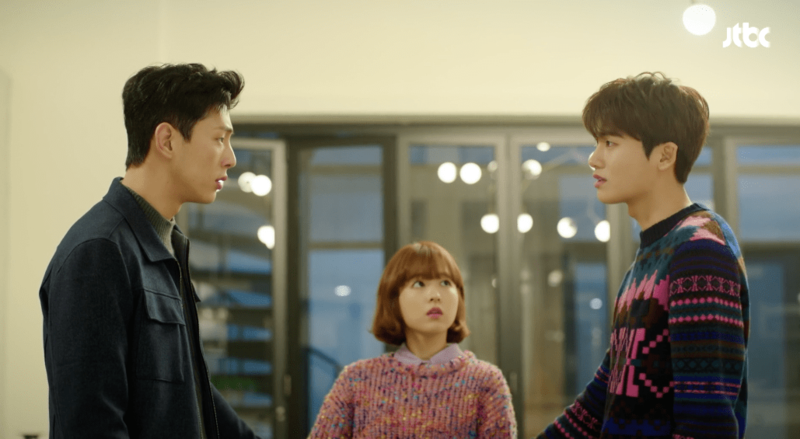 Nothing is more cliche in K-Dramas than a contract marriage where the two leads “fake” a relationship for one reason or another. This drama also has that aspect, but it is far from being typical. It’s the story of a small town girl Ji Ho, who’s trying to make it big into the city, and through unfortunate circumstances left her homeless. She eventually rents a place that’s too good to be true, before finding out that the roommate she thought was a woman turned out to be a man. 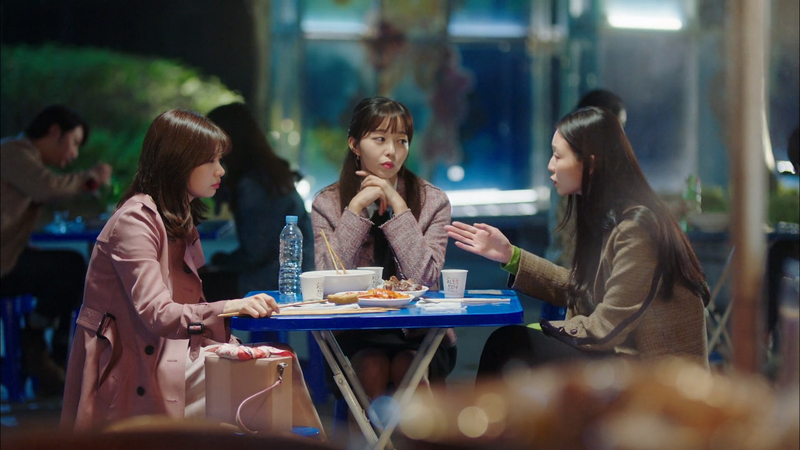 Ji Ho has two other BFFs who have their own problems: one is a strong, independent woman who always fights sexism in her office, while the other is a cheerful woman who’s on the brink of a breakup with her longtime boyfriend. It’s a mixture of funny, sad, real life, and bittersweet moments that are delivered with a thought-provoking script.